Intrigued? Want to speak with Steven and find out more? He is just an email away. 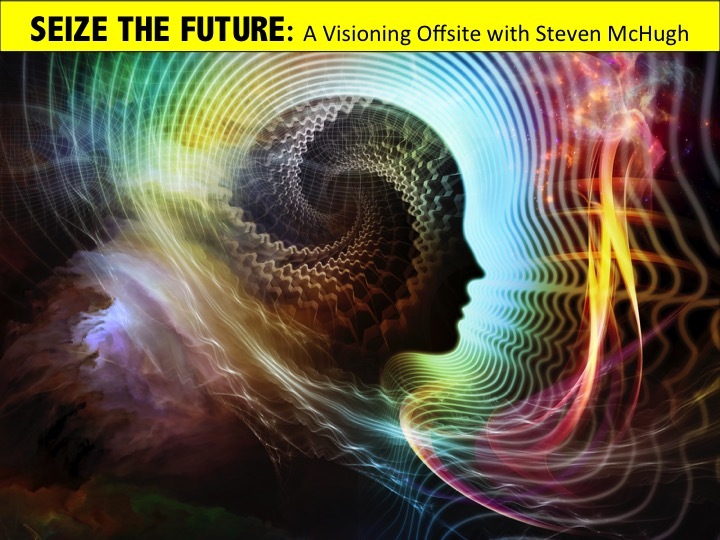 A 15-minute call is all that's needed for you and Steven to determine if Seize the Future is right for you. 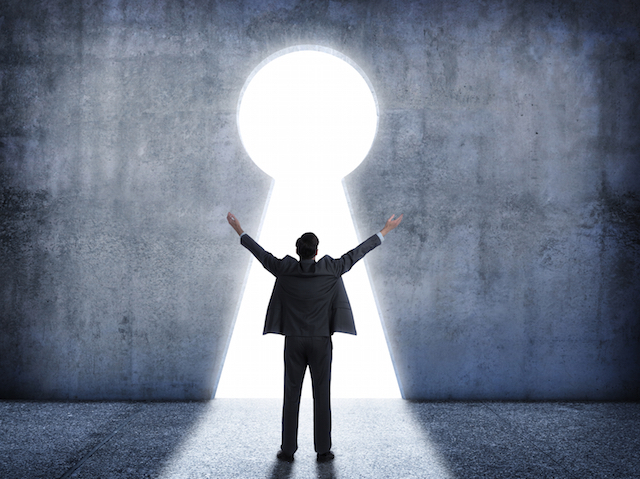 Steven@ideachampions.com -- or leave a message for us at 845.679.1066.